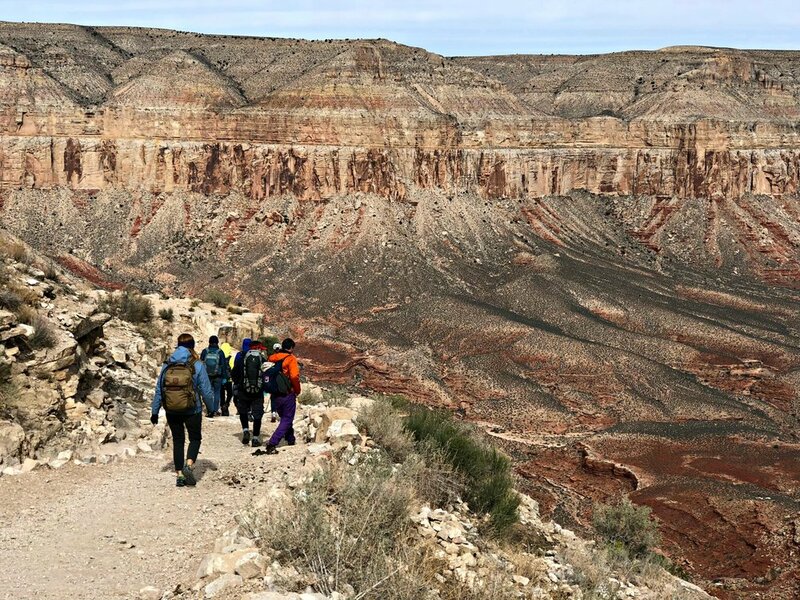 Naturally, the best part of our 4 day Havasupai hiking and camping adventure was the non-stop breath-taking views! Today, I'm not going to talk so much about our adventure as I plan to show you. Here’s the funny thing. I used my big ole' camera ONCE. I pulled it out of my camera bag one time..
ALL of the pictures in this post were taken with my iPhone 8 Plus. 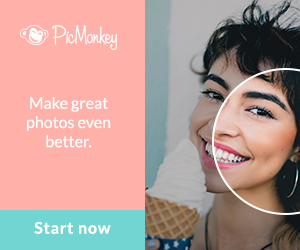 Totally LOVE the pictures it captured on our bucket-list trip! The portrait setting alone soon nominated me as the group photographer. Plus, the iPhone 8 is waterproof. (Hold on tight when you're climbing those ladders!) Couple my new iPhone with a nifty solar charger, and I quickly regretted packing my Canon on our arduous hike. On to the stunning images. 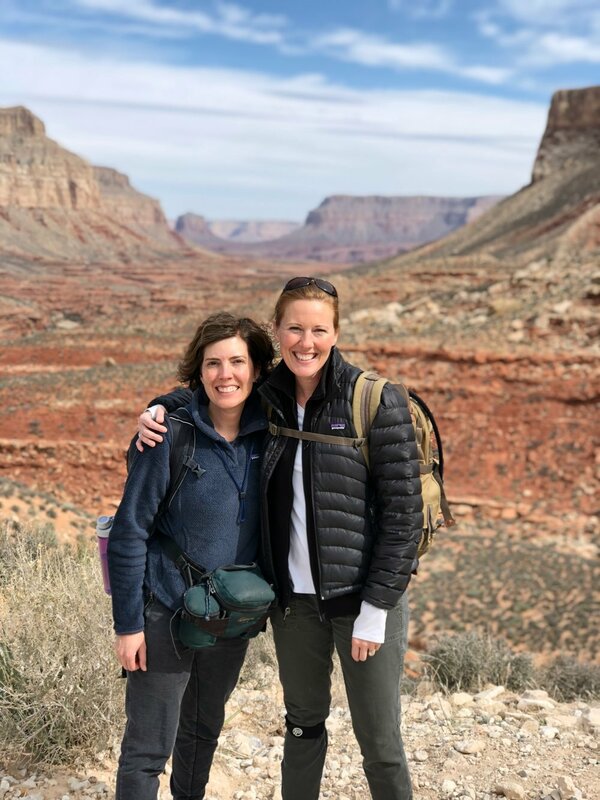 Hiked 8 miles down to Supai village - we took our sweet time! Enjoyed an easy morning in camp with coffee, hot cocoa, oatmeal, etc. The stars at night were GORGEOUS. The sound of the rushing creek lulled us to sleep. * If we look a little chilly, it's because we kinda were at times. We were expecting 70 degree days when we planned the trip, but a little cold front moved through and day time highs hovered around 60 the two days we had to play in the Falls. Thankfully, blue skies and plenty of sunshine prevailed, but we were also super grateful we had packed super cool towels, plus lots of layers. 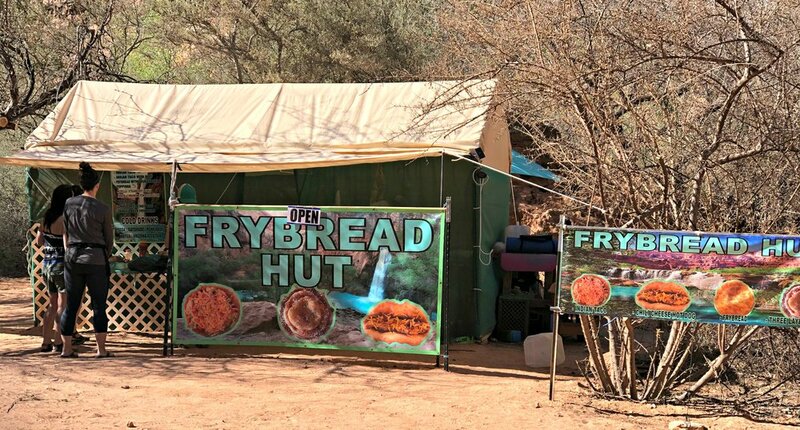 Treated ourselves to the Fry Bread Hut and delicious Indian Tacos for dinner! Broke down camp, filled up water reservoirs and bottles, dropped off bags to the pack mules, and began hiking out by 8:15 a.m.
Splurged and celebrated at the Historic Barrel & Bottle House - amazing grub and so many choices for beer! 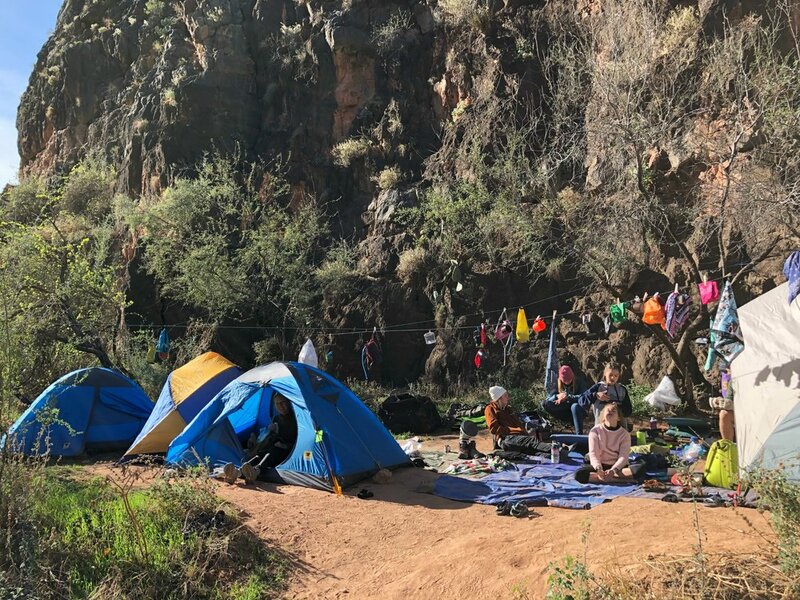 grab your free havasupai packing list! But what about Beaver Falls? Here's the short of it, as far as we were concerned: Leave the tweens and teens wanting more. 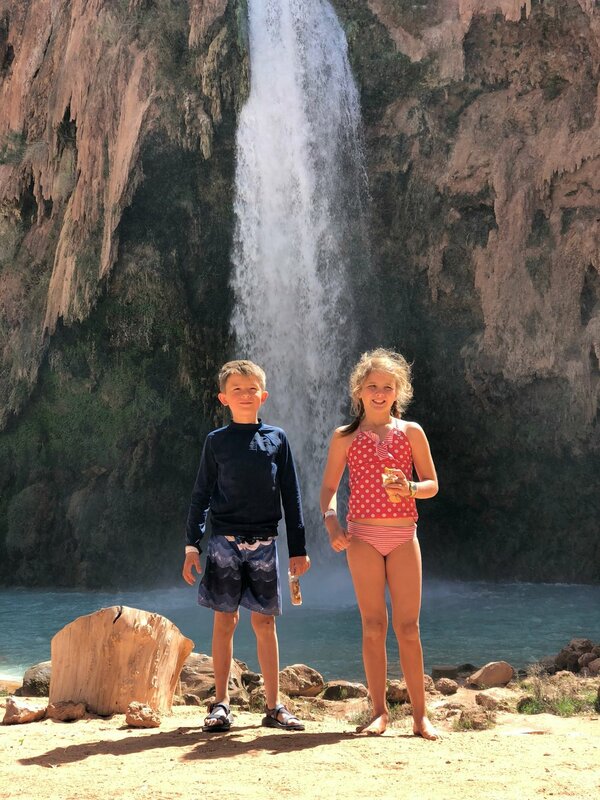 Here's the long of it: Following a 10 mile day down, plus loads of fun playing in Havasu Falls and Mooney Falls over the next two days, we chose not to take the extra 8 mile round trip hike to Beaver Falls from the campground. Naps and hammocking over Havasu creek won over more miles in our boots. 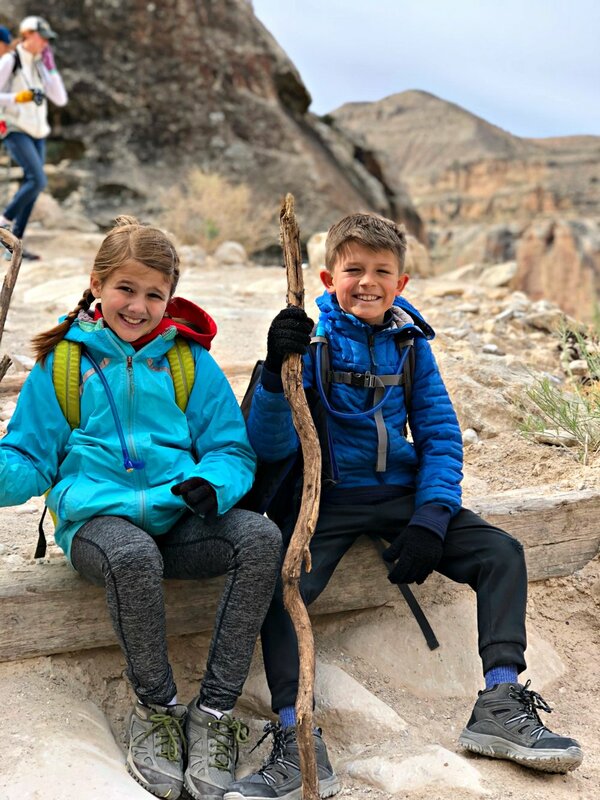 Besides, we really want our kids to enjoy hiking and it always nice to leave them wanting more. 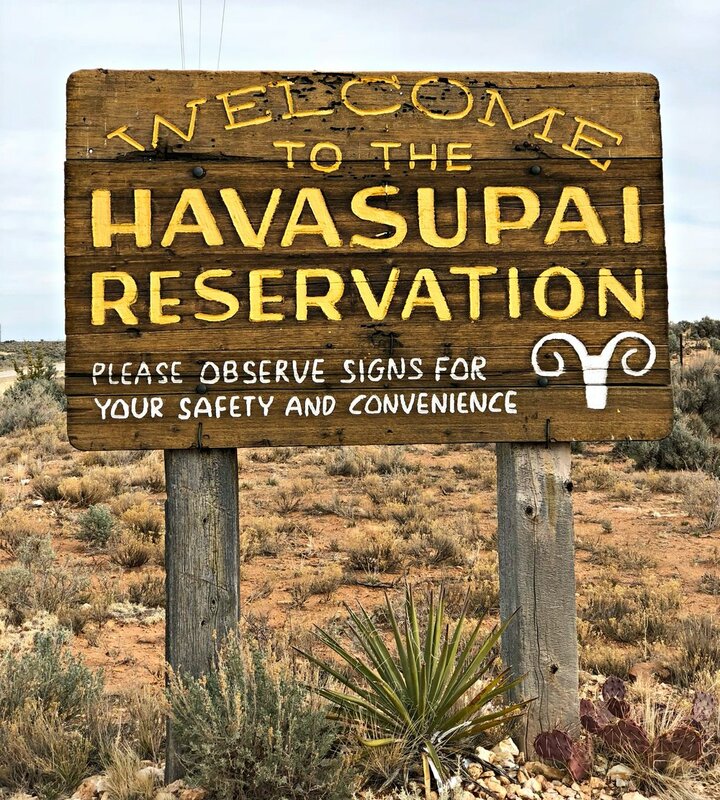 It's very likely our kids will re-visit Havasupai in the future with college friends or the like. They can add on a brand-new experience of playing at Beaver Falls. Learn more about the five waterfalls of Havasu here. 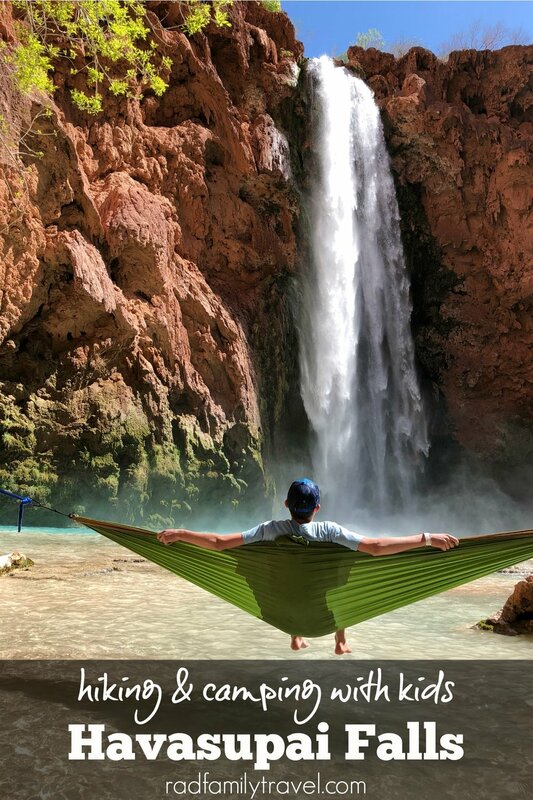 Have you been to Havasupai? What were your favorite moments? 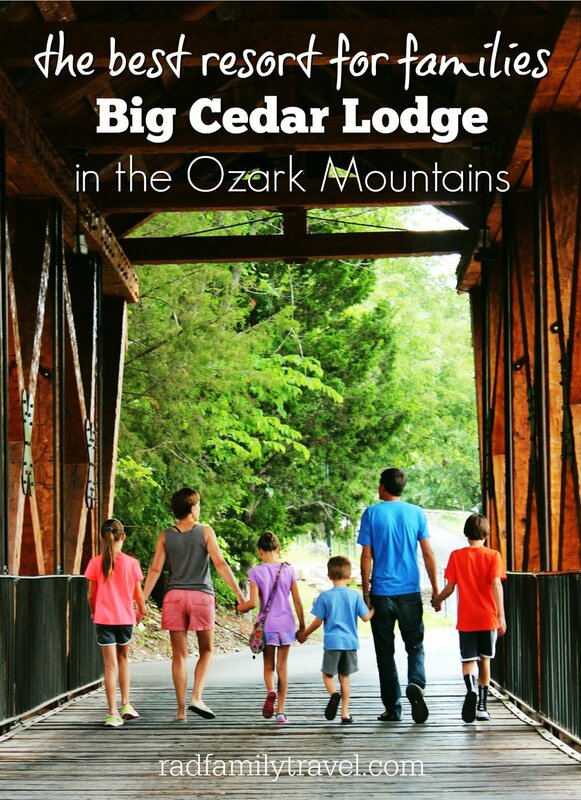 What advice would you give to families headed there? 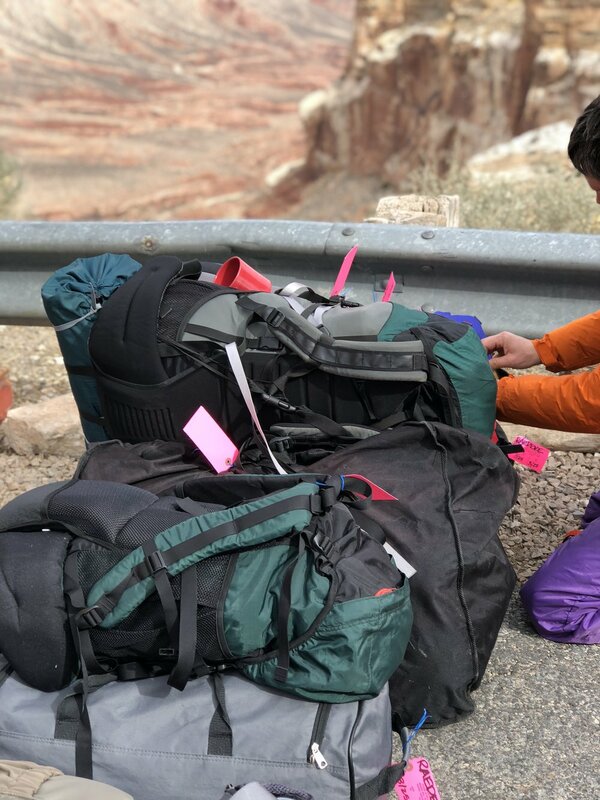 Grab your Havasu packing list here! All pictures in this post belong to Tanya Raedeke and may not be used without written permission. Feb 22 Surefire tools to jump-start your blog today!